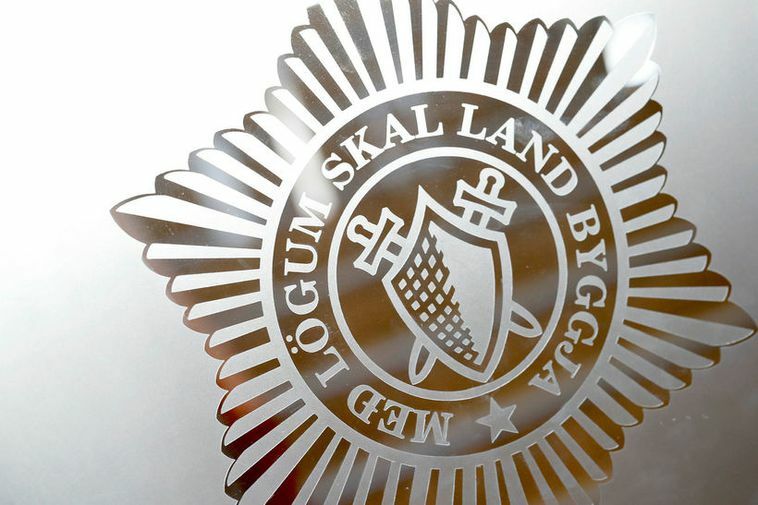 A young woman was found dead at her home in Akureyri on Sunday morning. One man is in police custody in relation to the case as he was present in her apartment at the time of death. Police are investigating the matter and will not disclose more information at present.